 Budget bill 2019 – Romania’s budget bill for 2019 will be debated Friday by the government, although the finance minister, Eugen Teodorovici, had announced late last week that the bill would be passed on Tuesday and sent to Parliament on the same day. According to the finance minister, the budget bill mainly focuses on the healthcare, education and investments domains. On Sunday the Social Democrats’ leader said that part of the sums additionally allotted to the intelligence services should be re-channeled towards important domains such as healthcare. In turn, the PM Viorica Dancila said that funds will be allotted according to realities and to not electoral observations made by the mayors of the big cities. Mayors of cities and towns are discontented with the budgets received and are asking for more money, because local administrations are to take over from the central budget a great deal of the social expenditure. The budget bill provides for a 5.5% economic growth rate, a 2.8% inflation rate and a deficit of 2.5% of the GDP. The draft budget has been criticized by the opposition. JAI – The meeting of the Justice and Home Affairs Council to be hosted by Bucharest is an opportunity for Romania to show that Schengen accession is a national target, said Monday the interior minister Carmen Dan. She added that Schegen accession was an important issue for Romania, worth discussing with the European interior ministers. According to minister Dan, the agenda of the meeting also includes such issues as migration, the anti-terror fight and police cooperation, issues that are also on the agenda of Romania’s presidency of the Council of the EU. The meeting of the Justice and Home Affairs Council to be held this week in Bucharest will be attended by more than 30 ministers as well as by delegations from all member states, ministerial delegations from Switzerland, Iceland, Norway, Liechtenstein, and also by representatives of the General Secretariat of the Council of the EU. Visit – Pope Francis, the first pontiff to visit the Arabian Peninsula, on Monday participated in an inter-religious meeting in the United Arab Emirates. In his speech, the pontiff said that religions could not renounce the urgent task of building bridges between people and cultures. Pope Francis also met with the Crown Prince of Abu Dhabi Mohammed bin Zayed Al Nahyan. The Pope talked about the situation in Yemen, a poor country in the Arabian Peninsula, which is being faced with the most serious humanitarian crisis in the world, according to the UN, because of a devastating war. On Tuesday Pope Francis will hold a service on a stadium in Abu Dhabi. According to the Vatican’s estimates, as many as one million Catholics are living in the United Arab Emirates (almost 10% of the population, mostly Asian workers), a country with the largest number of Catholic churches in the region.